Randwick City Library offers a variety of services and programs for teens and young adults, aged 12 to 25, across our three libraries. Check out the pages below for information on what is happening for young adults at the library, including upcoming events, study resources and new books. Planning a visit to the Library? Check out what teen and young adult events and activities we have planned. 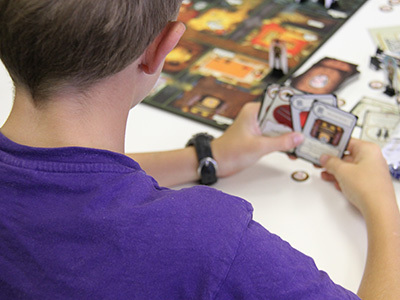 From writing groups to Dungeons & Dragons, we have an event that you are guaranteed to love! Need help choosing your next book? Want to join a teen book club? 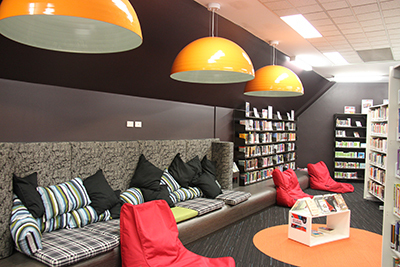 The Teen Lounge has book reviews, recommendations and reading resources as well as information on the teen book clubs hosted by Randwick City Library. 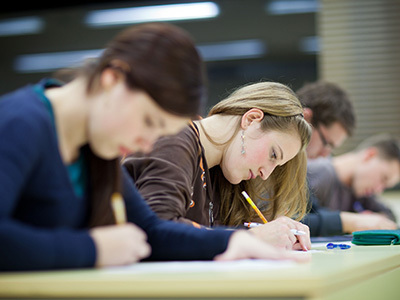 We’ve gathered a great selection of links to resources and other sites to help you ace the HSC. Don’t forget to use these resources!